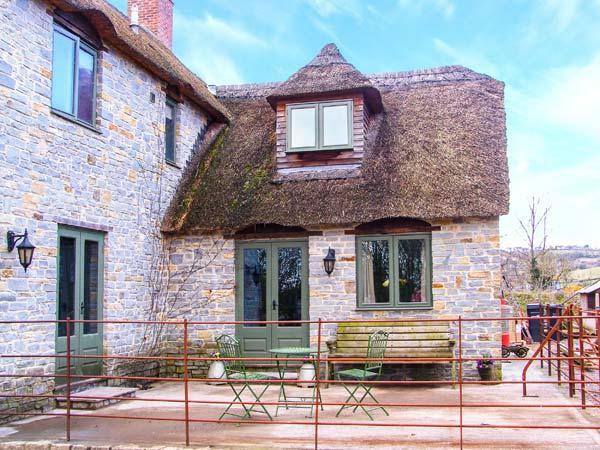 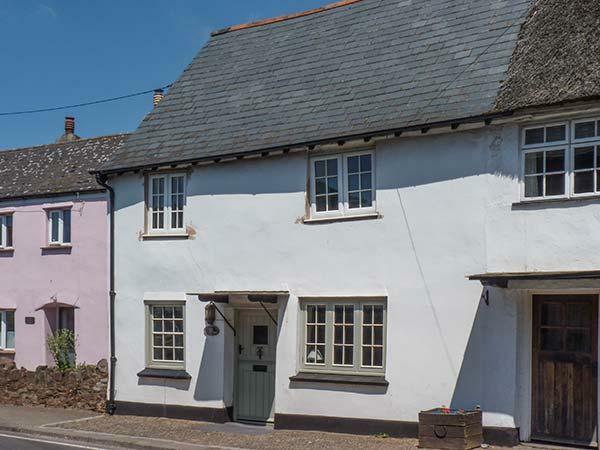 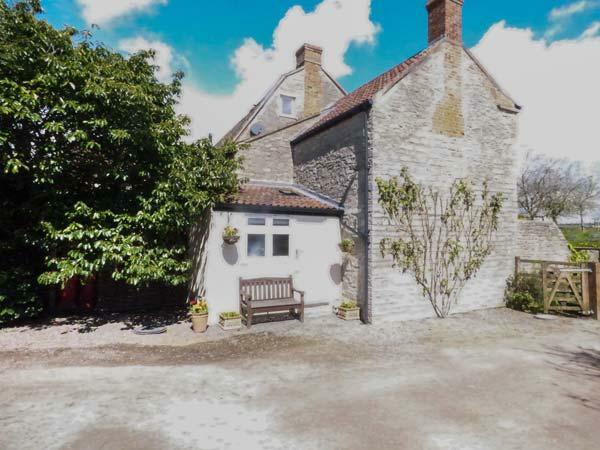 Grace Cottage in Bruton is a pet friendly self catering property in Somerset, admits dogs and accommodates up to 4 persons. 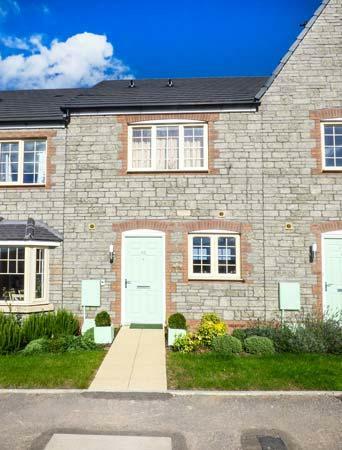 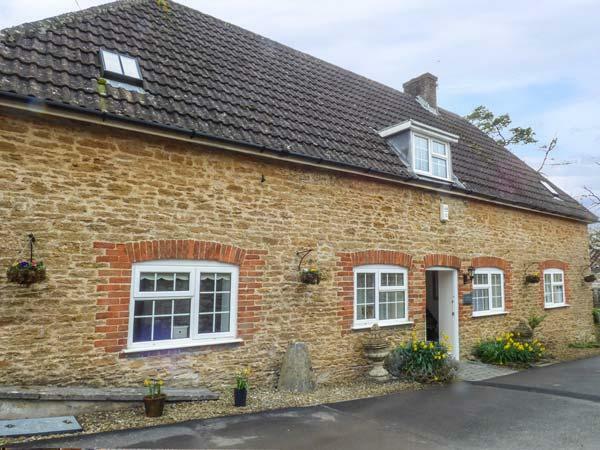 Having 2 bedrooms and 1 bathroom, also is non smoking and you can read particulars for this pet friendly self catering property in Bruton here. 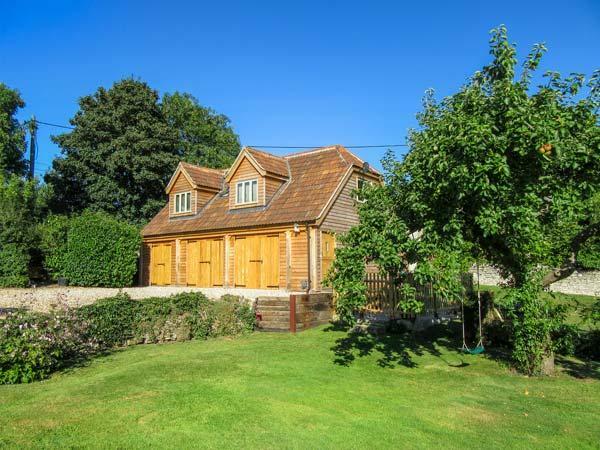 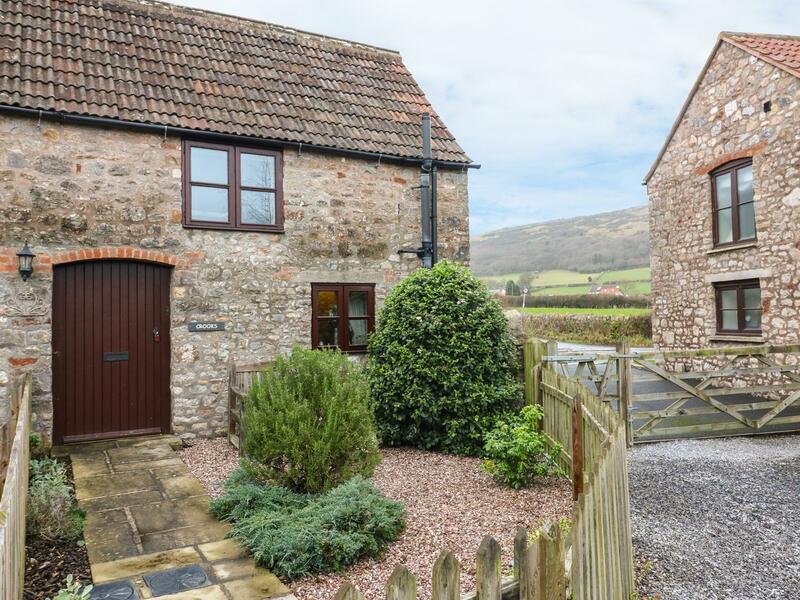 A rural set property that accommodates 8, Aldrich Cottage in Radstock is serene and has 4 bedrooms and 4 bathrooms, Aldrich Cottage is superb for a revitalizing break in Somerset. 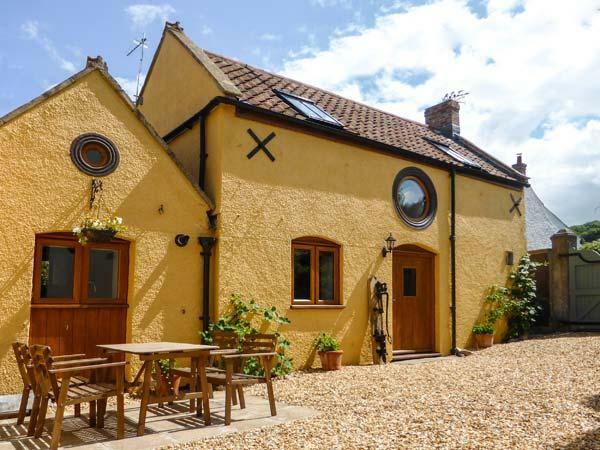 2 Belle Vue is a lovely self catering property perfect for 2 people in Roadwater, 2 Belle Vue provides broadband and allows pets. 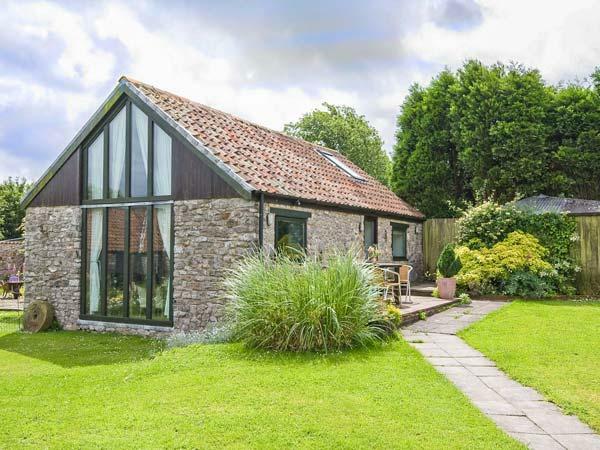 Winsmore in Stocklinch is a pets welcome self catering property in Somerset, receives pets and sleeps 8 guests. 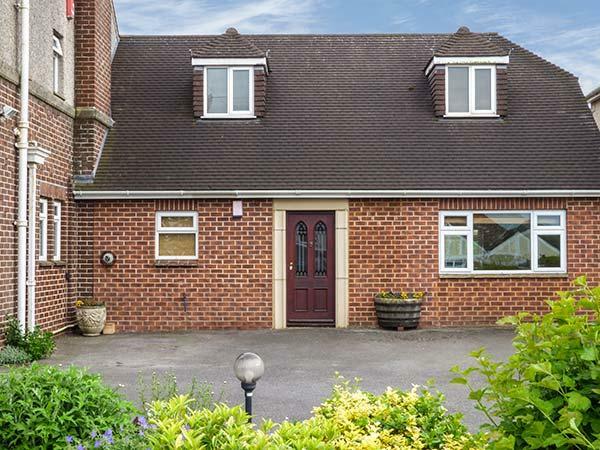 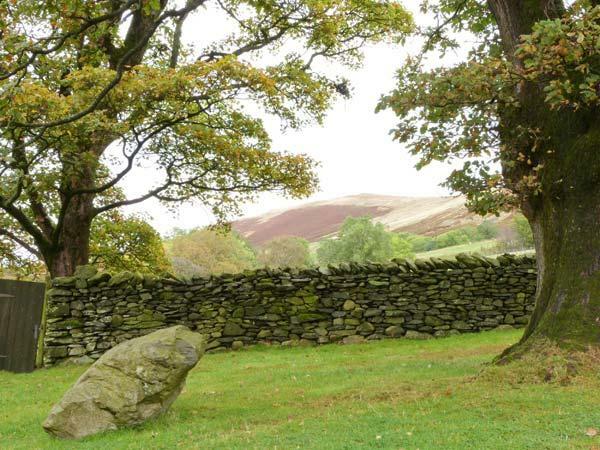 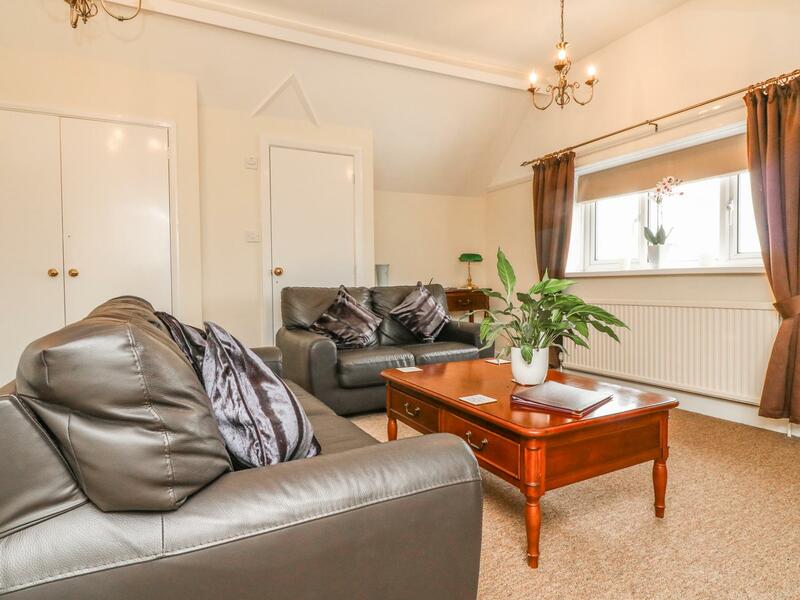 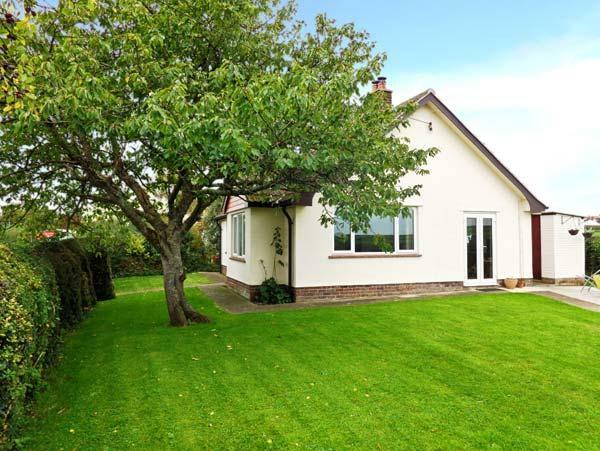 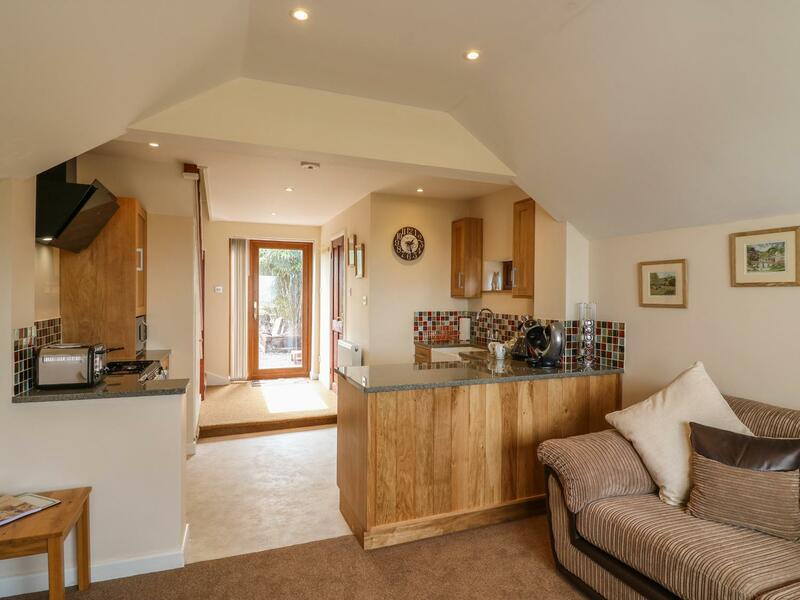 Having 4 bedrooms and 2 bathrooms, also is non smoking and you can find details for this pet friendly self catering holiday home, in Stocklinch here. 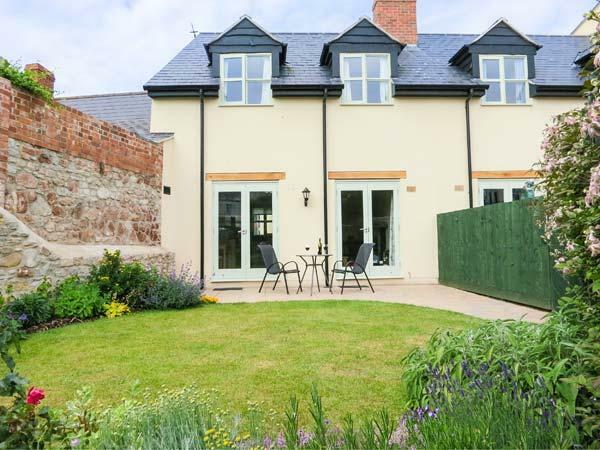 Greengates is a holiday home by the beach in Watchet, good for a family beach holiday. 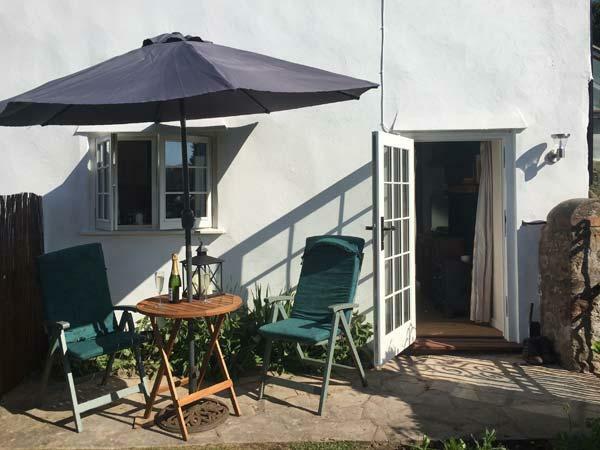 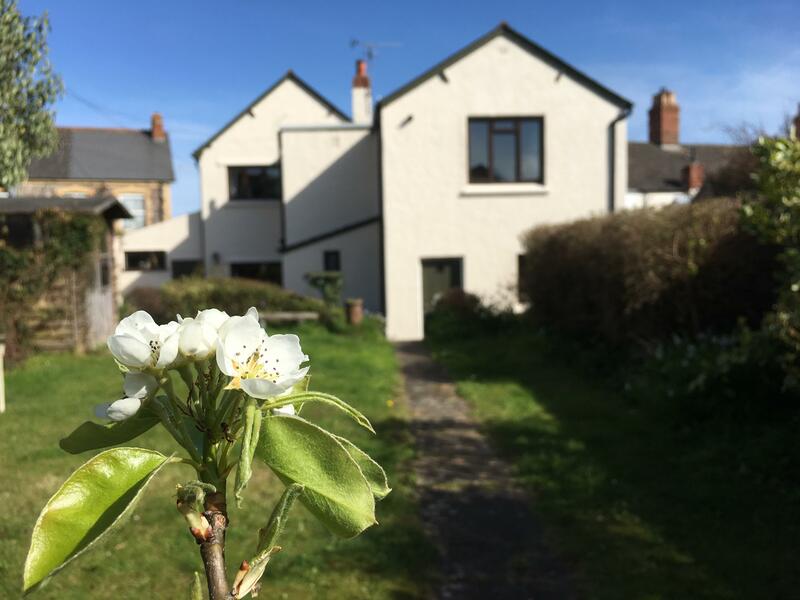 Greengates sleeps 8 and has 3 bedrooms and is pefect for a relaxing holiday near the beach, Greengates also welcomes dogs. 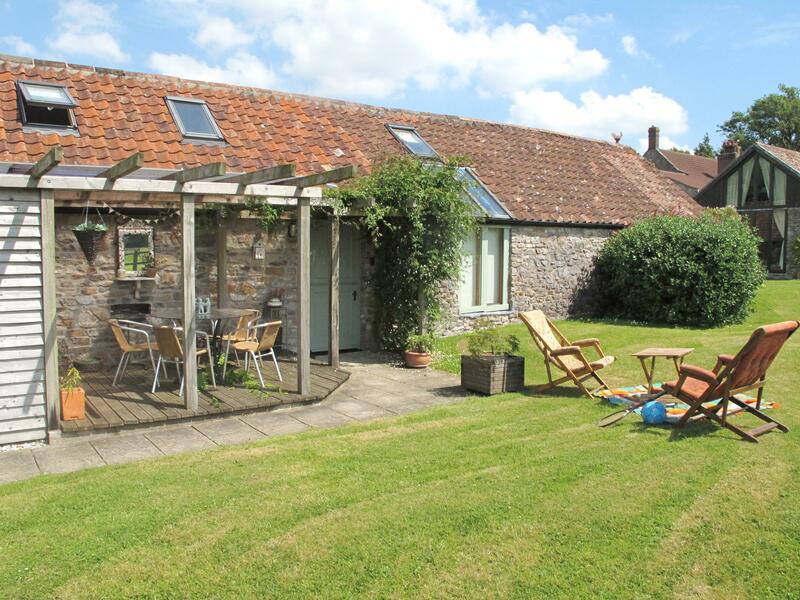 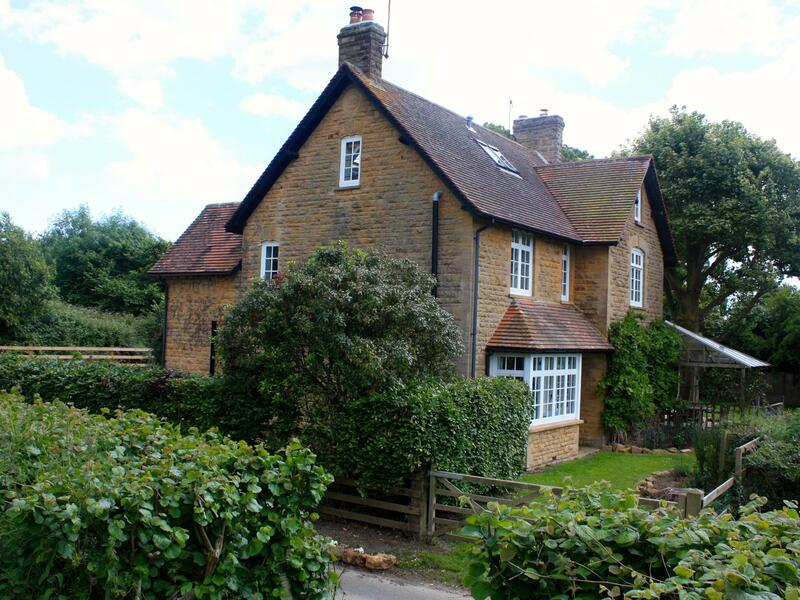 The Garden Room is a comfortable holiday cottage in Washford, a cosy holiday let excellent for two in Somerset. 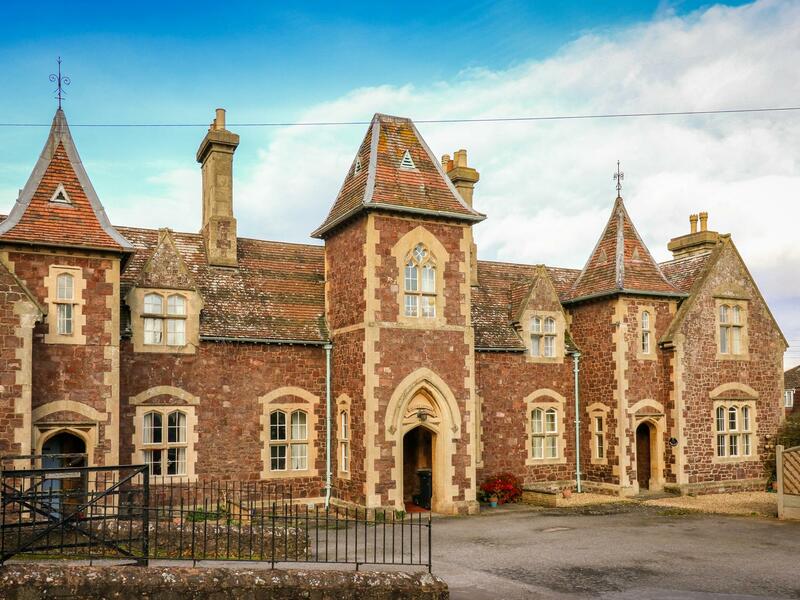 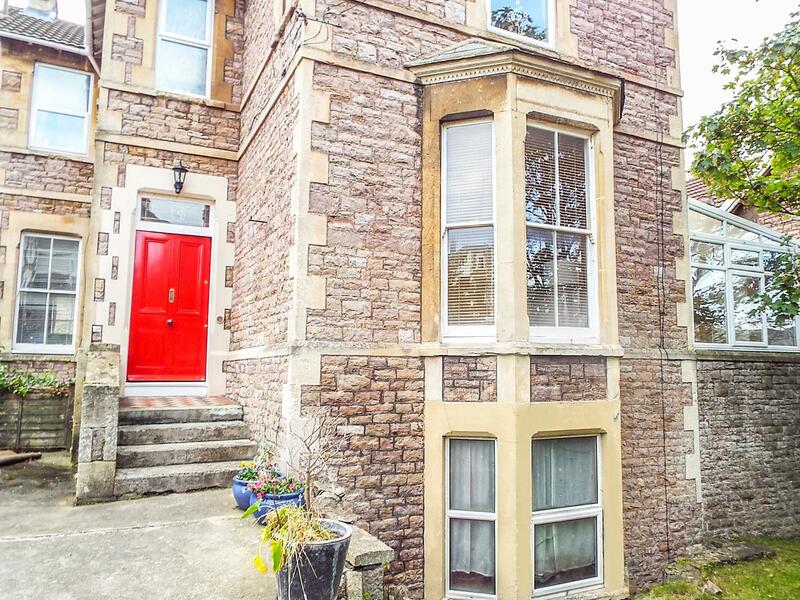 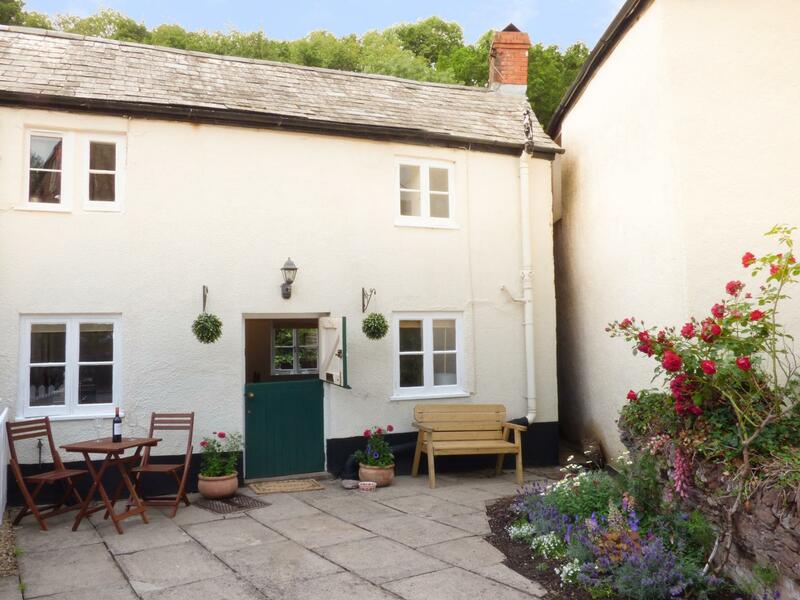 Information and prices for this holiday property in Somerset, 3 Old Police Station is a 3 bedroomed holiday home with 2 bathrooms in Dunster. 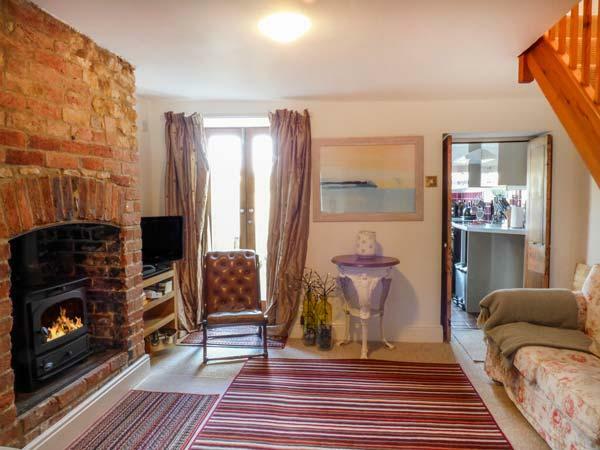 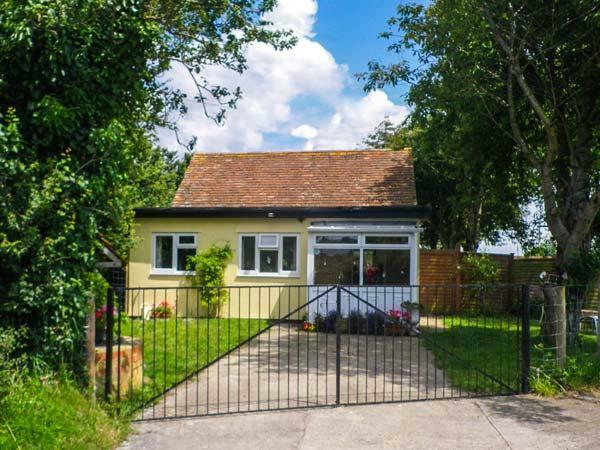 A 2 bedroomed holiday home in Wells, Saplings is non smoking and is a child friendly cottage, see reviews and information for Saplings here.